Former Tory Cabinet minister Owen Paterson has become the latest Tory MP to call for a vote of no confidence in Theresa May amid claims she is on the brink of a leadership challenge. 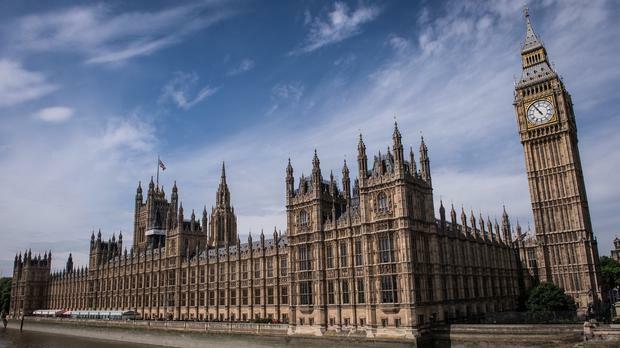 Westminster was awash with rumours the threshold of 48 letters needed to trigger a vote of Tory MPs is close to being reached following her decision to delay a vote on her Brexit deal. The BBC said the chairman of the backbench 1922 Committee Sir Graham Brady – the only person who knows for certain how many letters have been submitted – has requested a meeting with Mrs May tomorrow. In his letter, published in ‘The Daily Telegraph’, Mr Paterson said her conduct of the Brexit negotiations “eroded trust in the Government, to the point where I and many others can no longer take the prime minister at her word”.